Contact Us - Dyslexia Resource Group (Colorado) Understanding your struggling reader through education, advocacy and support. 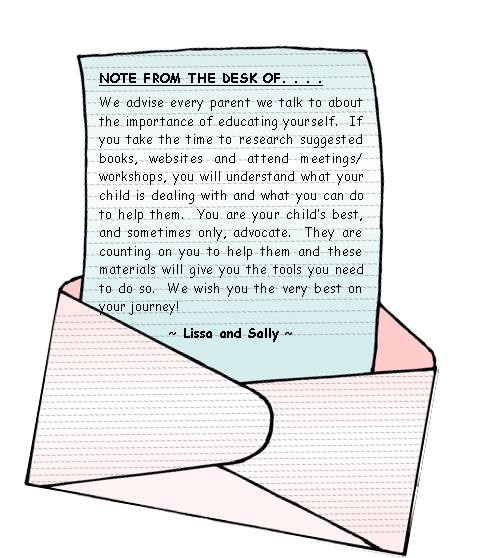 Sally Pistilli and Lissa True are two moms trying to make a difference by sharing the knowledge they have acquired over the past several years while supporting their children with dyslexia. Both are actively involved in the International Dyslexia Association – Rocky Mountain Branch and Learning Ally's YES! Student Ambassador Program. They have worked together in different capacities and share a strong feeling that families need support and guidance to best assist their struggling readers. As a way to give this guidance and support, Sally started the Dyslexia Resource Group in 2006 in Douglas County, servicing the south Denver metro area. In 2011, Lissa joined forces to help support the north Denver metro area. They created this website as a central place to hold the type information they wish they had known at the beginning of their journeys. In Loving Memory of Lissa True who sadly passed away on August 23rd, 2017. Lissa was a true Dyslexia Warrior, a selfless and loving person who sacrificed for and was seen as a protector of self esteem for persons with dyslexia. She was extremely instrumental in running the Dyslexia Resource Group and will be greatly missed.